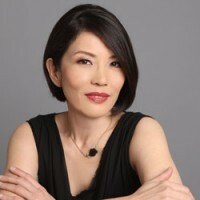 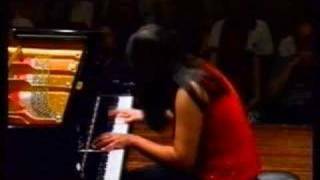 This live performance of Ms. Cecile Licad was held in Singapore in 2002. 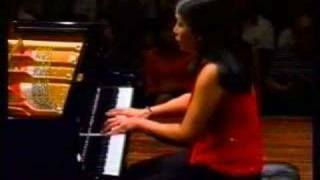 This was a live telecast in 1982 with Cecile Licad performing the Tchiakowsky Piano Concerto no. 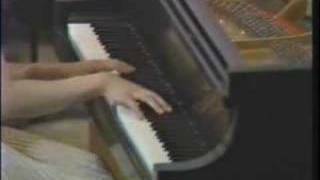 1 in B flat minor with the Chicago Symphony Orchestra under the baton of Sir Georg Solti. 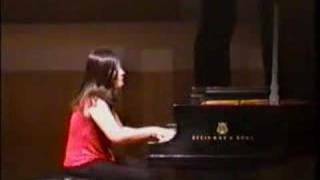 This solo recital of Cecile Licad was held at the Tedd Mann Hall in Minneapolis, MN, USA on May 23, 2003.